Looking to get serious on your summer reading? I started my week with this new treasure, "The Prophetic Imagery of Anthony Quinn" by Glenn Harte. I have an advance copy for review but the book will be released in August 2017. Many of us are familiar with Anthony Quinn, the legendary actor. I photographed Quinn and his then wife Yolanda years ago at the 'Home Alone' movie premiere. I never knew about his passion for painting and art or that his paintings were prophetic. I wish I would have known as that would have been a fascinating interview. He had the intuitive ability to paint world events such as the attack of 9/11 decades before they occurred. The genius of his work goes deeper than that as described in this fascinating well researched recollection from author Glenn Harte. He has been an art collector, art historian and art dealer for more than 40 years, working with galleries around the world. He has been an agent for high profile Artist like award-winning actor Anthony Hopkins. After an artist Burt Young of Rocky fame, Tony Curtis and the estate of Red Skelton, and hundreds of other artists, establishing gallery relationships around the world including London, Israel, Walt Disney World, Las Vegas and more. Harte has been instrumental in curating over 20 million worth of masterworks from around the world, and establishing documentation processes for the authentication and verification of a stroke or works by the masters including Rembrandt, Albrecht Dürer, Miro, Chagall, Picasso, Salvador Dali and more. He brings insider knowledge about the artist and his craft to an interesting tribute that is well written and doesn't feel like anything is missing. This is the perfect book for people like me and those that love knowing true stories about celebrities,fine art and intuition. I enjoyed reading this book and look forward to future books from the author. Anthony Quinn was known for many things in the public eye: A two time Academy award winning actor, a writer, and a painter with immense talent. But there was another side to him that was less noun: being followed by visions and precognitive dreams, and a phenomenal ability to paint future events decades before they happened. The fascinating side to Quinn is being unpacked for the very first time in the new book, the prophetic imagery of Anthony Quinn: a study of surrealism and precognitive art, written by Glenn Harte, A renowned celebrity art expert an agent to the Anthony Quinn state. In the prophetic imagery of Anthony Quinn, Harte shares that, all throughout Quinn's adult life, he spoke about dreams and apparitions that followed him. Documented in depth and his personal writings, he would often paint those visions. Today, decades later there is strong evidence that they may have been precognitive visions that have since come true. Among these works is a painting that depicts the events of September 11. It's as if Quinn took the headlines and images of the day and put them on canvas. But how could this be? He died three months before the attack even occurred. Another is a portrait of a "ghost boy" he often said followed him around. Use later he had a son who grew up to have an almost identical resemblance to the painting. The prophetic imagery of Anthony Quinn shows the genius of the artist as never before. Through Quincy own writings, readers will see him describe events that remained far in his future, and the paintings that he created which is very own hands. 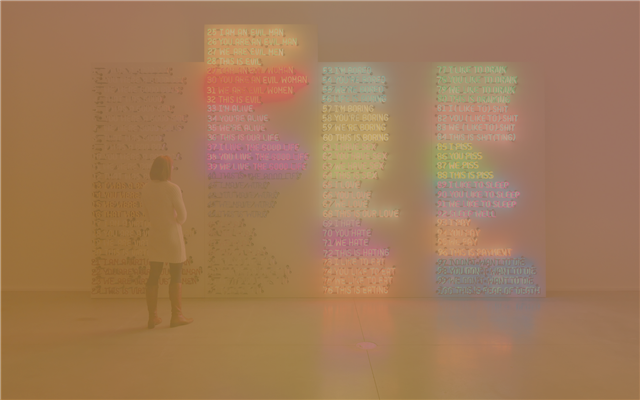 "Quinn's work demonstrates, as no other artist in history, that pre-cognitive abilities are real, "says Harte. " You May come to believe, as I have, the Anthony Quinn created some of the most remarkable paintings of all time." The prophetic imagery of Anthony Quinn releases on August 2017 and will be available for order on Amazon, Barnes & Noble, and in select bookstores. because if he doesn't deserve it, then who does? You're our unsung hero and hope you get pampered the entire day! for the Breakfast Club Cruise In. 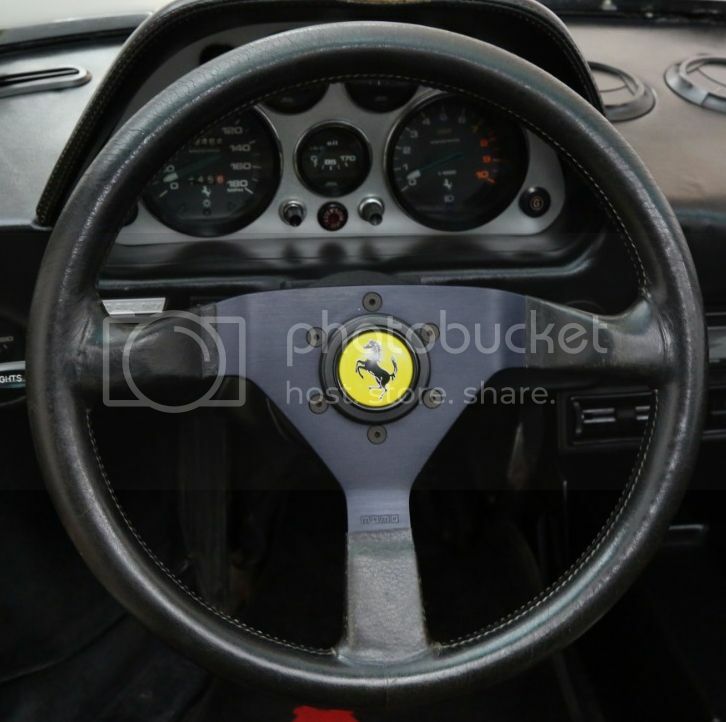 This 1979 Ferrari 308GTS shown here with 79,464 on the odometer is available in the highly desirable black with black interior color combination. 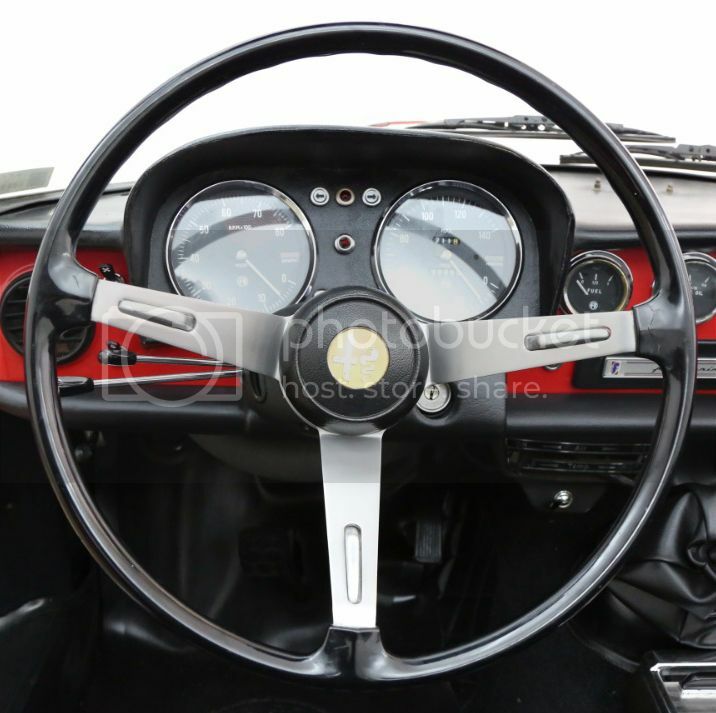 It is equipped with a manual transmission, air conditioning, power windows, solid wheels, MOMO steering wheel and includes the spare tire, jack and tool kit. The vehicle is very clean and presentable. Mechanically sound. 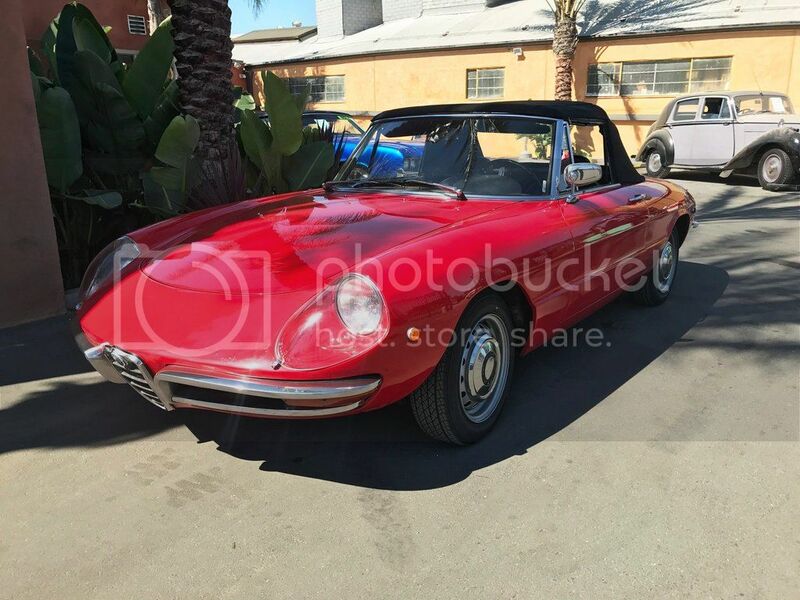 The featured 1969 Alfa Romeo Duetto is available in a striking red with black interior and is equipped with covered headlights, 5 speed manual transmission and spica fuel injection. It comes with a clean trunk and engine bay. 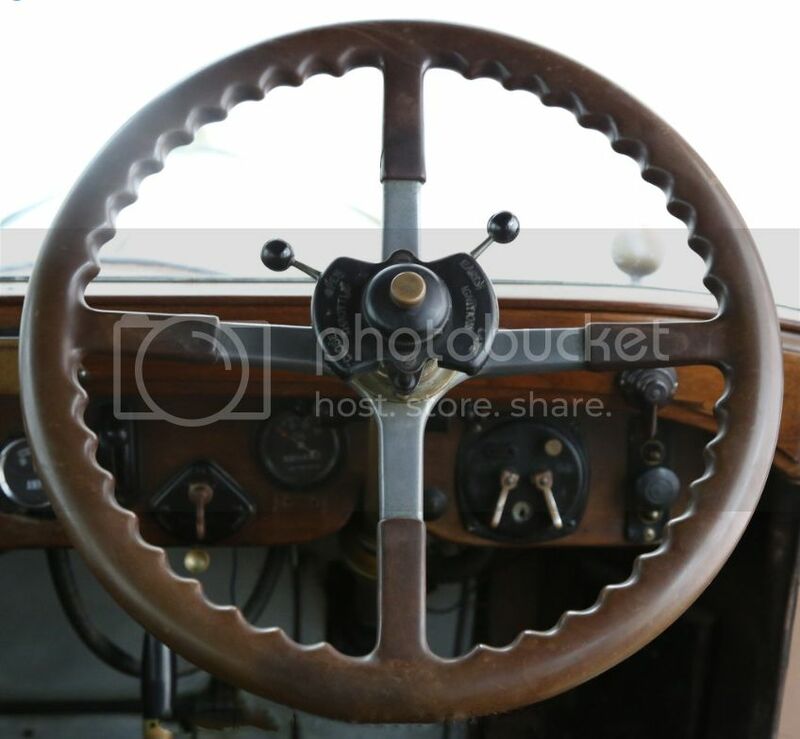 A very charming example and an excellent original California car. Mechanically sound. 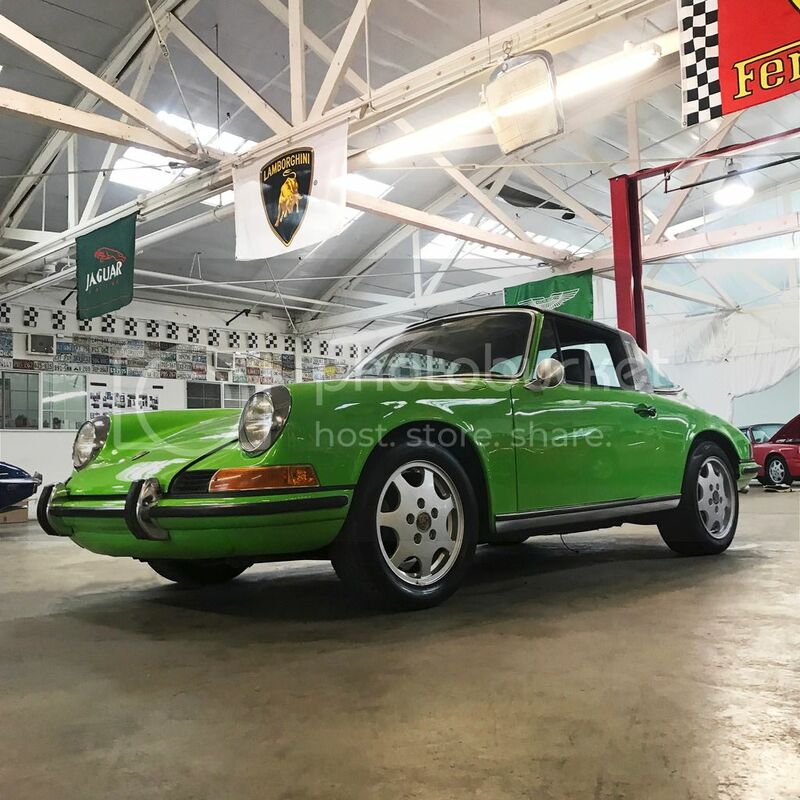 This vibrant 1971 Porsche 911T Targa with matching numbers in lime green with black interior is a stunning color combination. 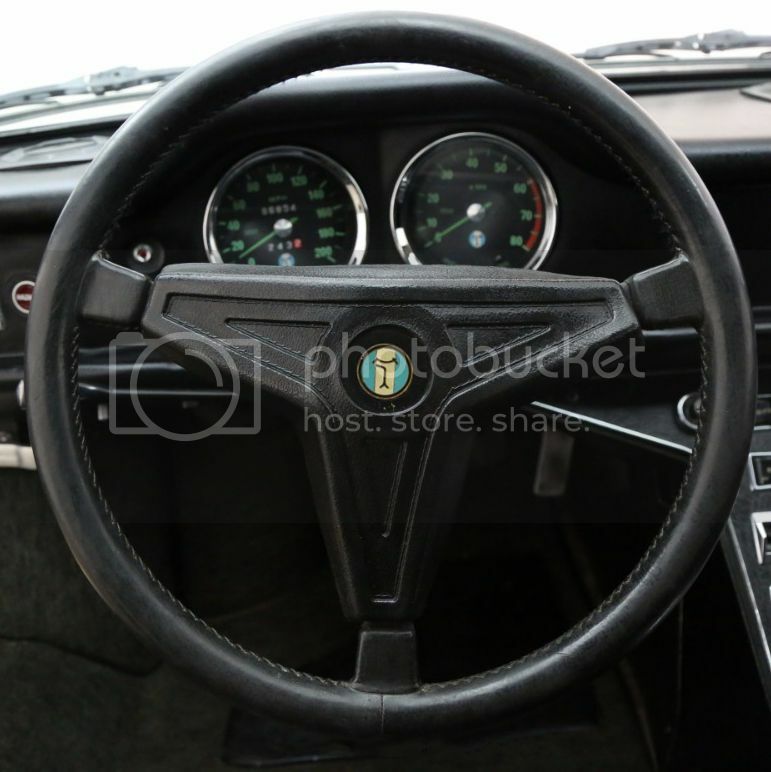 It comes equipped with a manual transmission and is an interesting car to fix up and make drive-able or excellent car to restore. 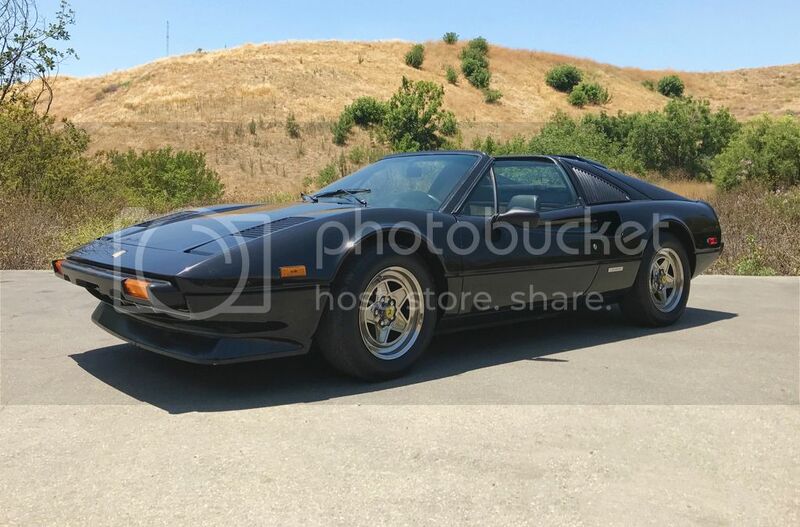 Very desirable project car. 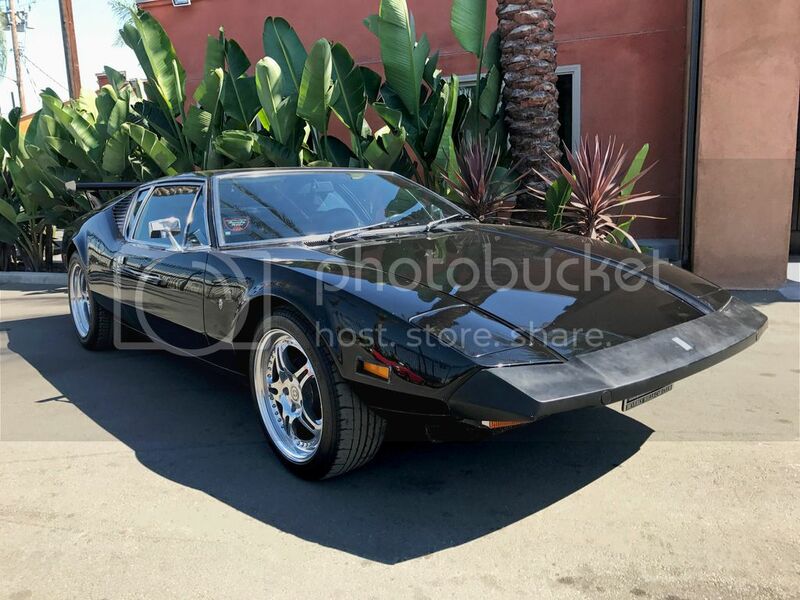 The featured 1973 DeTomaso Pantera with 8,654 on the odometer is available in black with black interior. An extremely sleek and desirable color combination. and comes equipped with the almighty 351 Cleveland with a manual transmission, rear spoiler, alloy rims, power windows and air conditioning. This is a very presentable car. Great addition to any collection. Mechanically sound. 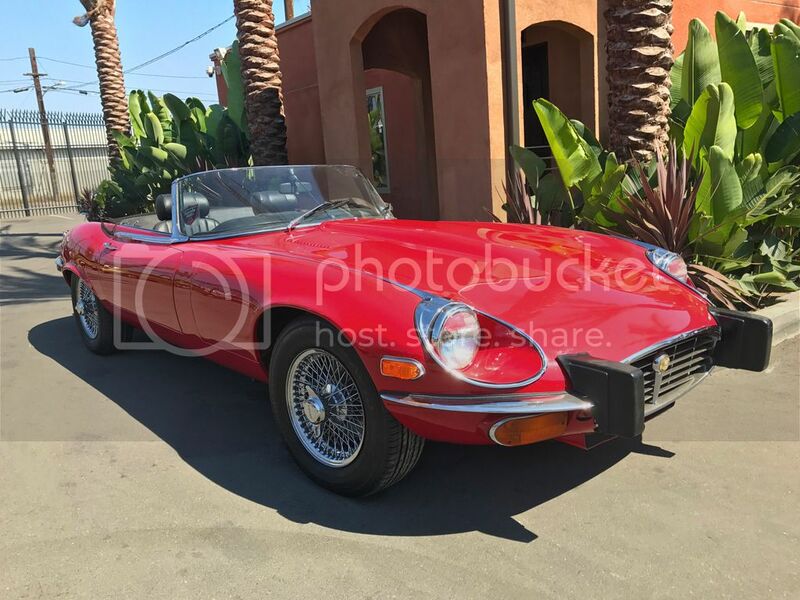 The curvaceous 1974 Jaguar XKE V12 Roadster with matching numbers is available in red with black interior, and comes equipped with a manual transmission, air conditioning, power steering, wire wheels, canvas soft top, boot, and spare tire. 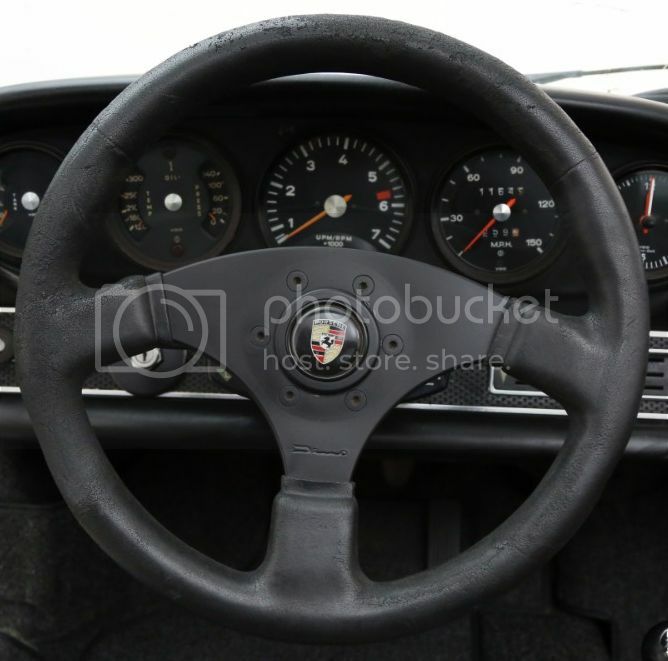 Very clean and presentable. Same owner for many years. Mechanically sound. 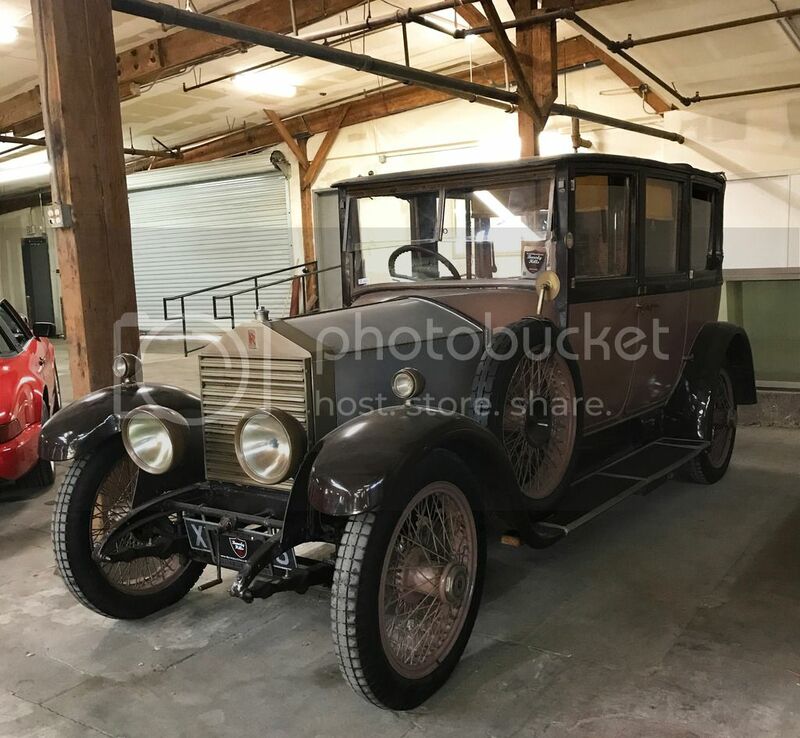 This historical 1924 Rolls Royce 20HP Right Hand Drive Landaulette Limousine by Hooper is available with a light brown body section with brown fenders and brown interior. Equipped with a manual transmission, divisional window, optional open or closed passenger section, privacy curtain, suicide doors, side mount, wire wheels and with luggage and a spare tire included. 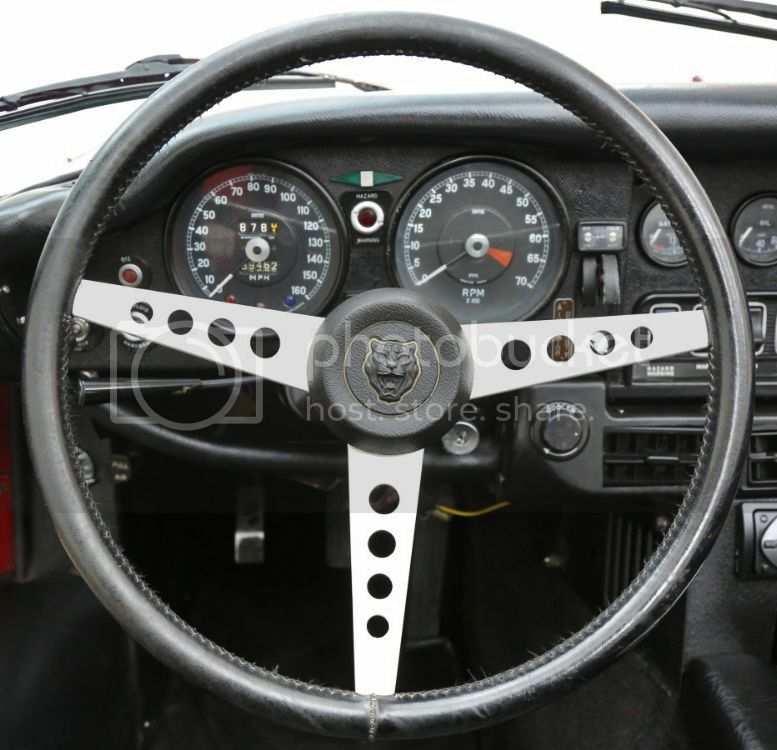 Excellent addition to any classic car collection. 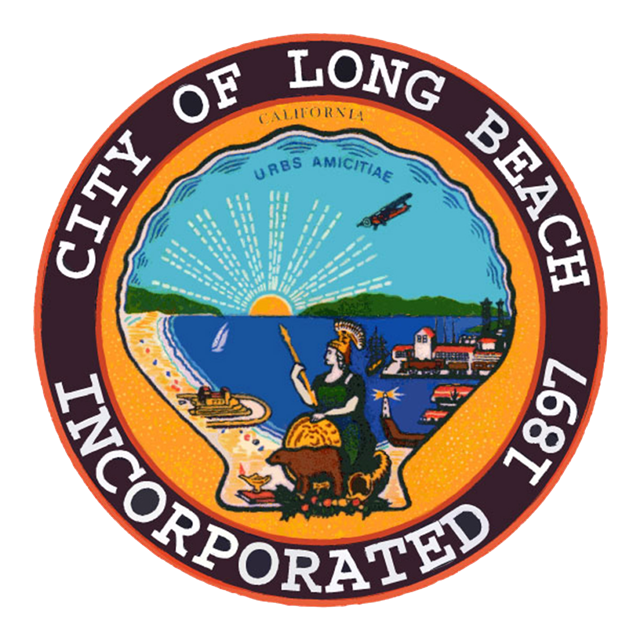 Exciting opportunities are now open to Women and the under-represented in Science and Technology for the 2017 WWT Long Beach Conference: Diversity Career Fair presented by Amazon, Sponsorship Opportunities, Exhibitor Booths at the Expo, Speaking at WWT and a call for Visual Artists & Installations. All 5 are currently accepting applications & submissions! Innovate. Empower. Ignite. 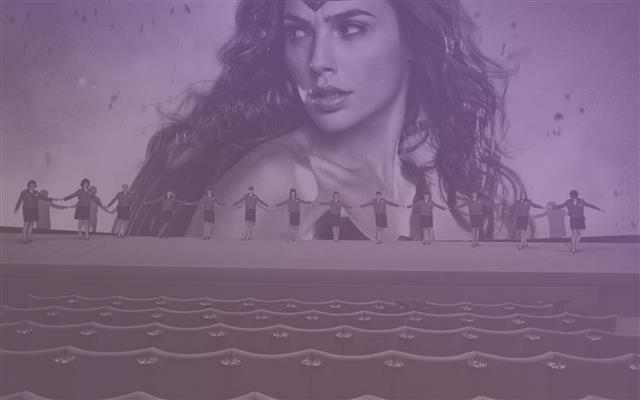 At Wonder Women Tech, it’s not just about new technology, we’re about breaking down any barriers that stand in the way of equality and accessibility in our field. #WeAreChangeMakers. The theme for our 2017 conference series is #WeAreChangemakers and we are looking to engage with and hear from true changemakers, visionaries, thought leaders, pioneers, innovators and ceiling breakers working in STEAM. 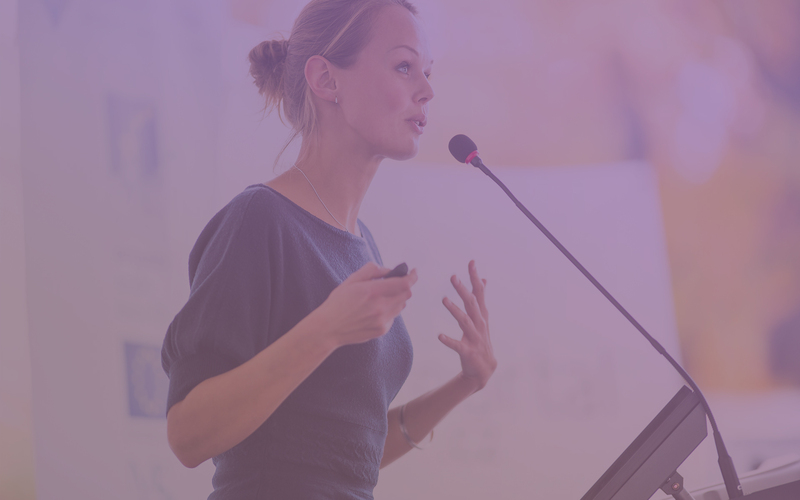 Are you interested in sponsoring Wonder Women Tech 2017? 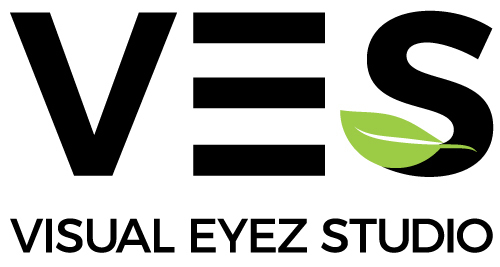 Help us disrupt the conference model and highlight, celebrate and educate women and diversity in STEAM. 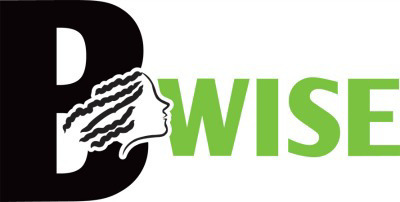 We strategically develop partnerships with organizations who are at the forefront of diversity and inclusion within their markets as well as companies committed to the advancement of women and diversity. 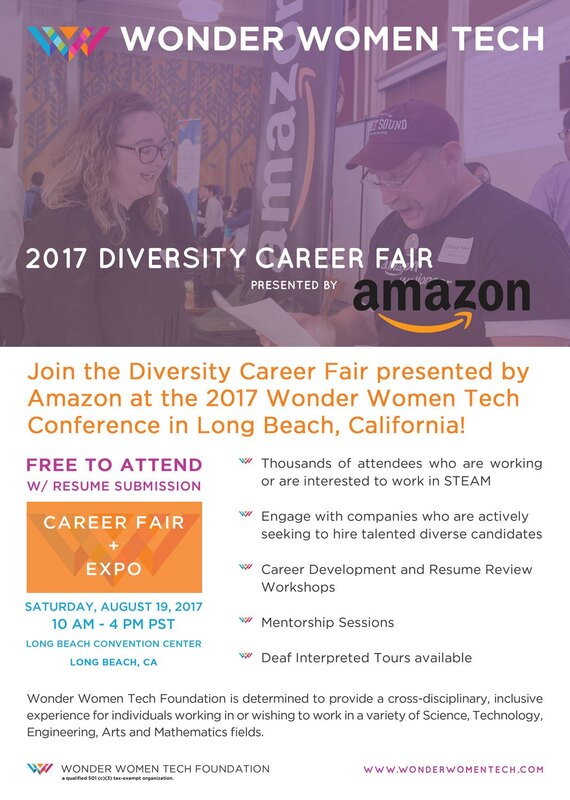 Diversity Career Fair presented by Amazon is open to the public and FREE to attend with resume submission. Tell us your story of how you are a changemaker and what that means to you. You can send us a link to your blog post, a social media post, upload an image or link up to a document that you would like to share with us so we can curate a Wonder Women Tech #WeAreChangeMakers Story Book. 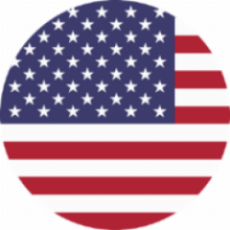 June 14th was FLAG DAY. Yes, we know we've already passed it. 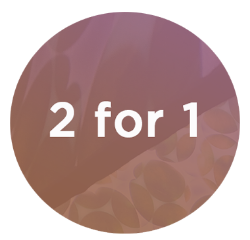 But we are still offering a limited time 2 for 1 special ticket pricing in honor of Flag Day. This code expires on 6/28/2017 at midnight 11:45 pm PST. Wonder Women Tech Foundation is a qualified 501(c)(3) tax-exempt organization.